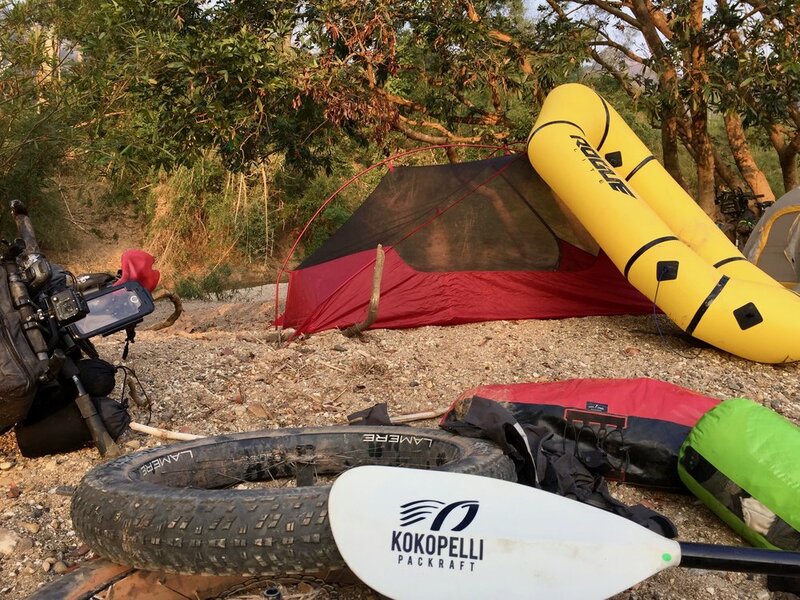 f you are looking for a cycling tour company that offers 3 to 4 stars hotels accommodation every night, you come to the wrong bikepacking tour company. 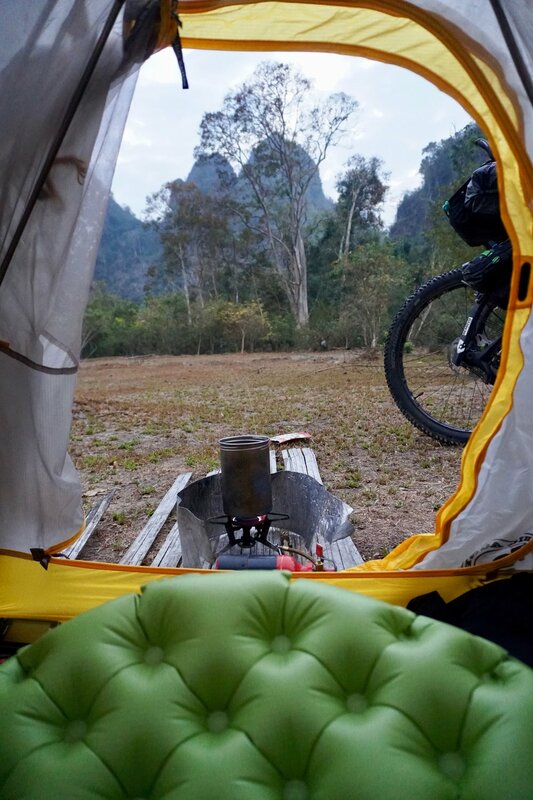 We are an adventure company giving you more than just 4 walls hotel room it’s one-million-star camping under the sky. 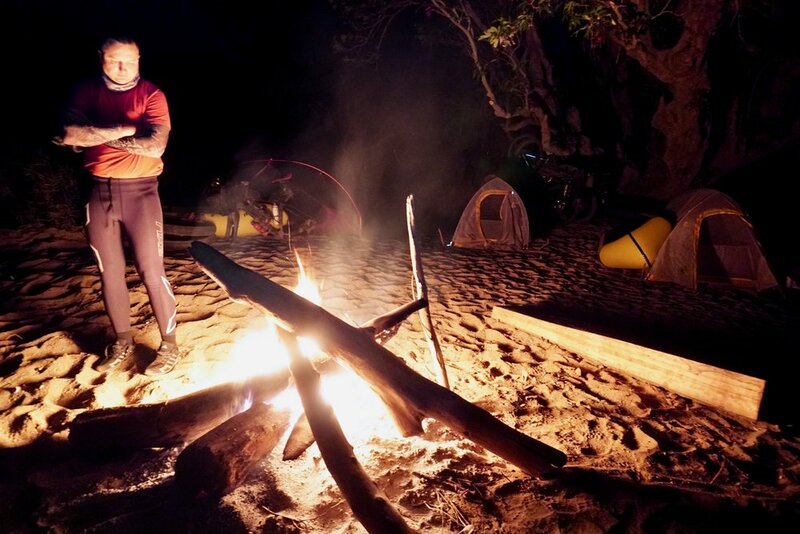 We have amazing camp spots beside the river cave, or surrounded by jungles and mountains, or imaging setting up a camp in an old farmer day-hut. 2 nights of the trip we will be sleeping along the Ho Chi Minh Trails in the jungles. 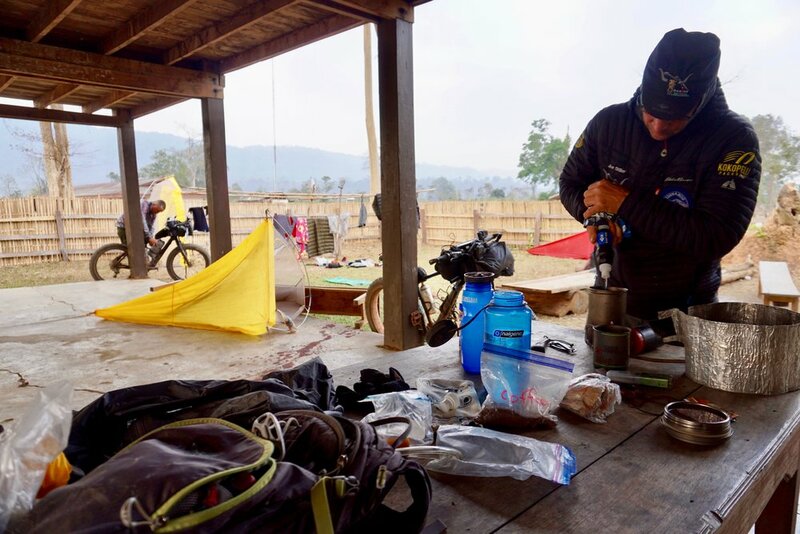 Depending on how the trail goes and distance cover, some nights will be camping in the tribal villages on many occasions. While setting up camp the village chief might invite us to stay at his home as it is a local custom, rather than just passing through a village and saying hello, with overnight staying you get a real feeling of trible village life.